Please contact Cathy Jankovich ( Director of Patti’s Play Center) for program or registration questions. To view the current school calendar, please click here. 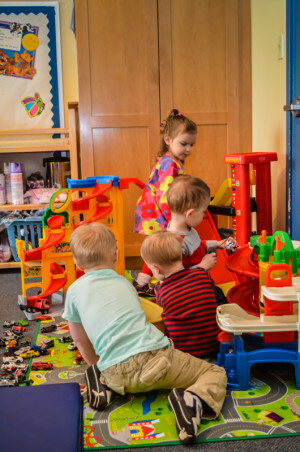 Patti’s Play Center observes all Mercer Island School District holidays.